BISHKEK -- Kyrgyz private security firms are co-operating with the government to fight extremism and terrorism. Akjol Isayev, a colonel in the military reserves and chairman of the Union of Security and Detective Firms of Kyrgyzstan, spoke with Caravanserai on the matter. On August 29 in Bishkek, Interior Ministry (MVD) officials, a number of security analysts, and Isayev held a news conference and spoke in detail about the work of for-profit security firms in fighting radicalism. "Ten thousand professionals have entered the private security sector in Kyrgyzstan's 25 years of independence," Isyaev said at the news conference. "They provide public security. A group of [them] guarded the World Nomad Games in early September and Independence Day celebrations on August 31." "The state isn't solely responsible for fighting terrorism," he said. "All of society must help." 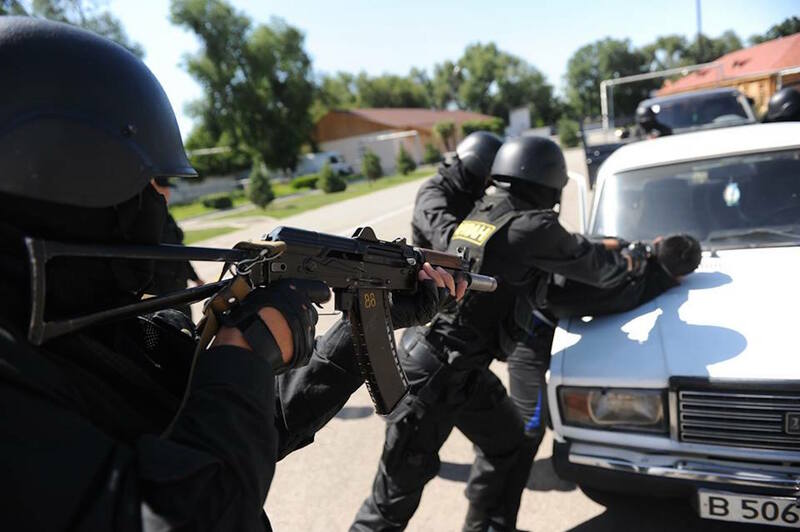 Private security firms are developing an action plan to fight terrorism, Isayev said. Government employees are helping them. 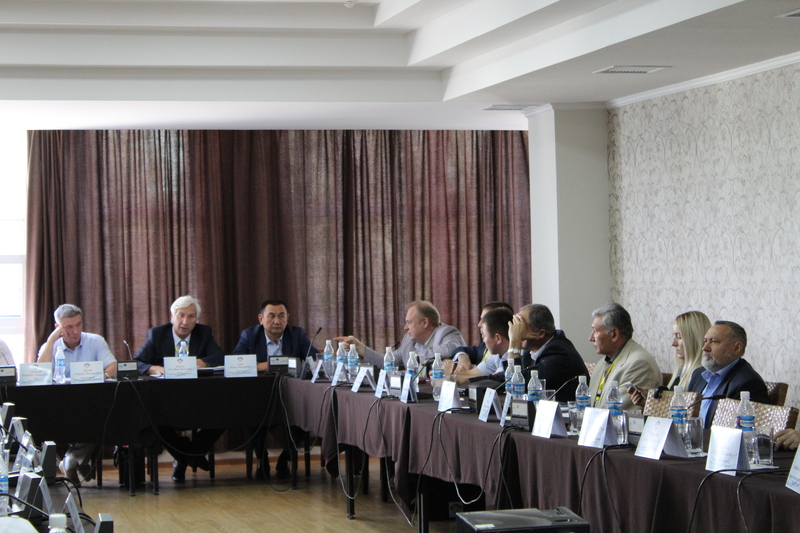 Terrorism is a major problem, Myrzatai Baltabayev of Almaty, a terrorism specialist and member of the Association of Security Organisations of the Republic of Kazakhstan, said at the news conference. "The [terrorist acts] that hit Aktobe in June and Almaty in July exposed major security problems," he said. 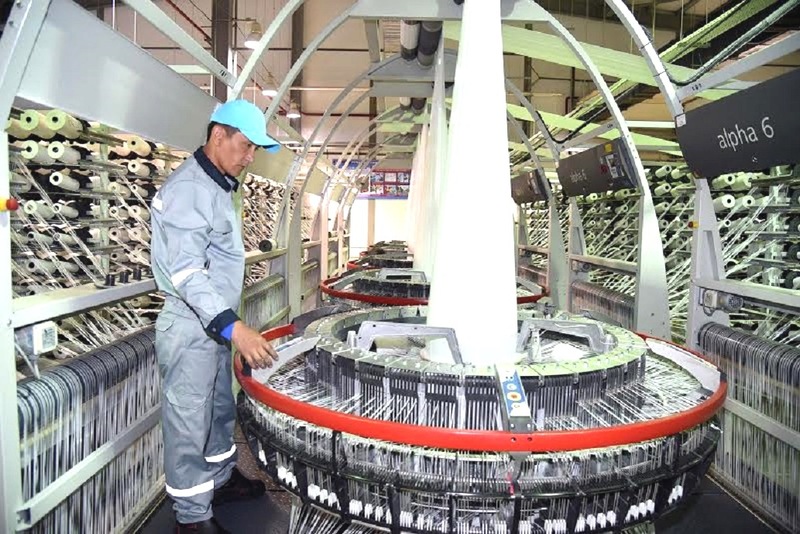 "They are relevant for all Central Asian countries ... Private security firms in Kazakhstan have united to educate the public and to demand higher standards from their personnel." It is essential for Kazakhstani government agencies and the Spiritual Administration for the Muslims of Kazakhstan (DUMK) to team up with private security firms to fight terrorism, he said about his own country. "Islam is a peaceful religion," he said. "Terrorists have nothing in common with Islam." Terrorists "blow [themselves] up and kill innocent people", he said. "This makes them satanists." Security firms protect major shopping centres, banks and other facilities from terrorists, he said at the news conference. "Kazakhstan has a specialised anti-terrorism training centre," he said. "Security agency personnel undergo training there ... In 2017 [in Almaty] we will host the Winter Universiade, a major sports tournament ... We will defend the public." Terrorism has become the weapon of certain elements in their battle with the government, Alexander Basistov of Bishkek, a colonel in the Kyrgyz Interior Ministry (MVD) reserves, said at the news conference. "The private security sector constitutes a large force," he said. "We consider it essential to unite with it in fighting terrorism." The Kyrgyz MVD is grateful to private security firms for helping protect public safety, Timur Kaunash, chief of the MVD Department for Protecting Public Order, said at the news conference. "Private security firms are making a significant contribution toward protecting Kyrgyzstan and providing security," he said. "With the introduction of reforms in law enforcement agencies, place a large part of the responsibility for protecting public safety will be assigned to private companies." In 2012, the MVD eliminated the licencing system for security firms, Kaunash said, adding that the firms themselves introduced licences to purge their industry of amateurs. "Practise shows that an employee of a security firm who underwent training in the MVD Academy can truly stop criminals and terrorists," he said. "So we're raising the idea of introducing a licence system again." Kaunash gave examples of how security firms help protect public safety. The firms "stage planned exercises [simulating] a phoned-in threat to a building", he said. "Security firm personnel evacuate people in the given building ... They cordon it off. The MVD has many contacts with security firms." Private security firms helped state security forces during the April 7, 2010, revolution, Isayev recalled. "During the mass riots in April 2010, looters converged on the Bishkek police department," he said. "They intended to seize weapons. Only joint action by the police and security firms enabled the police to hold off the looters." Private firms play a major role in fighting terrorism, analysts and officials say.